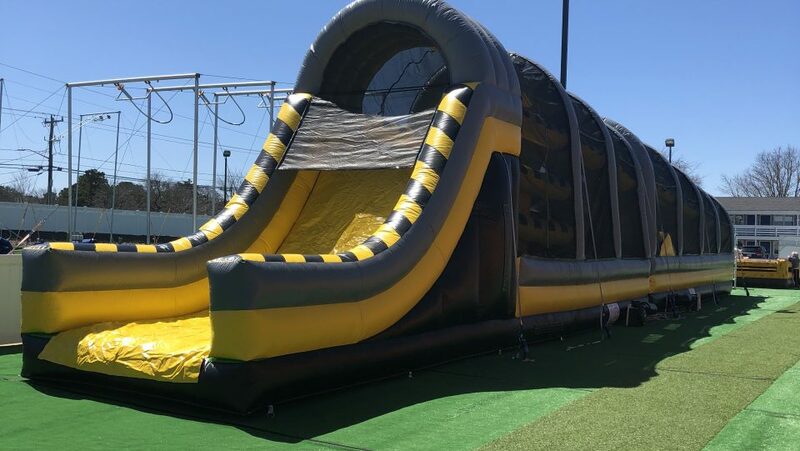 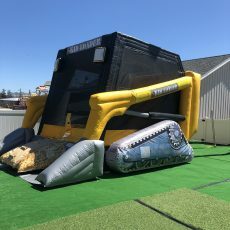 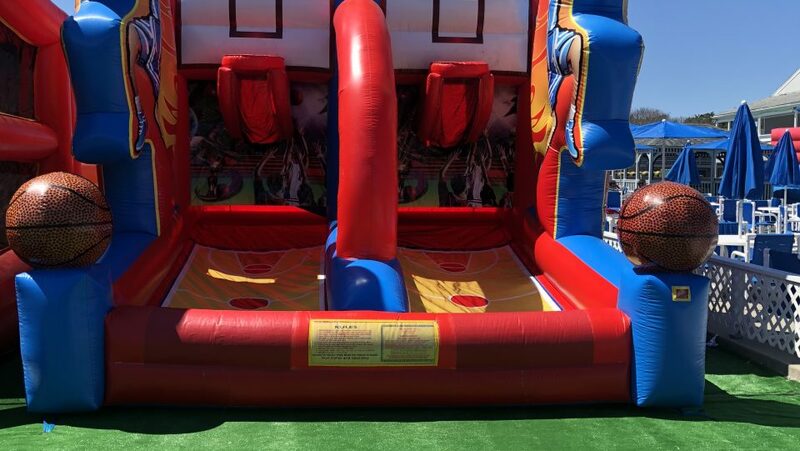 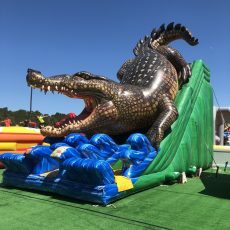 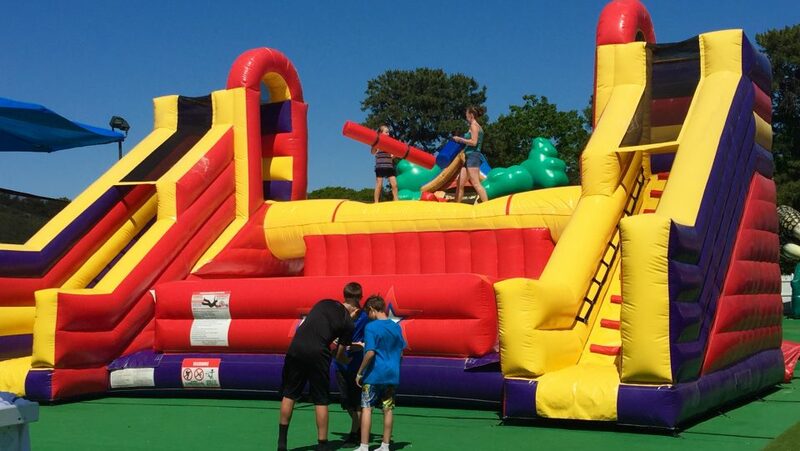 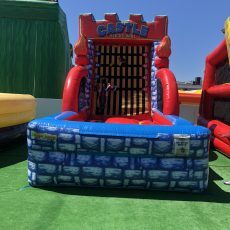 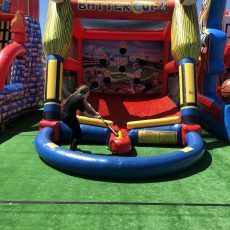 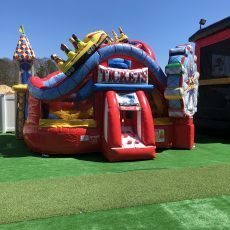 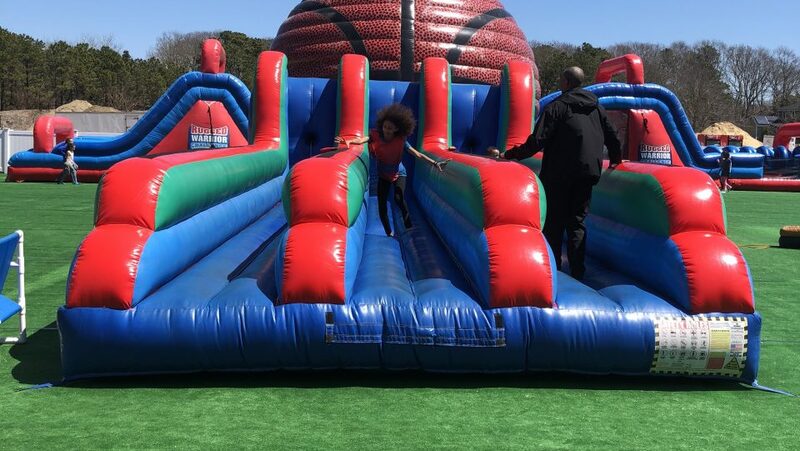 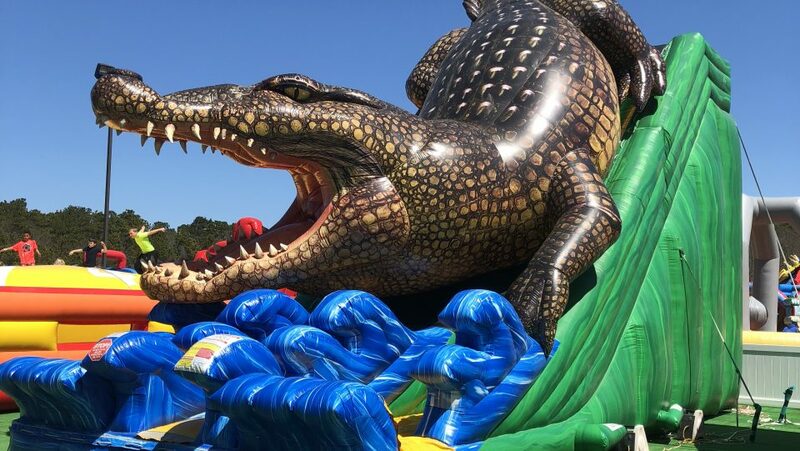 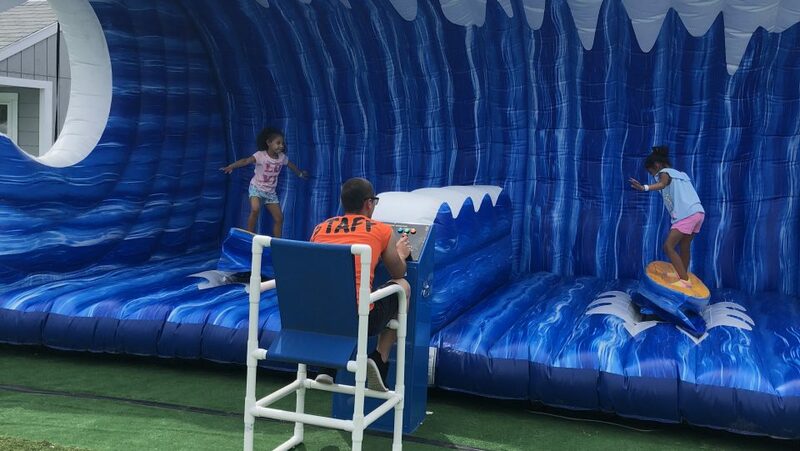 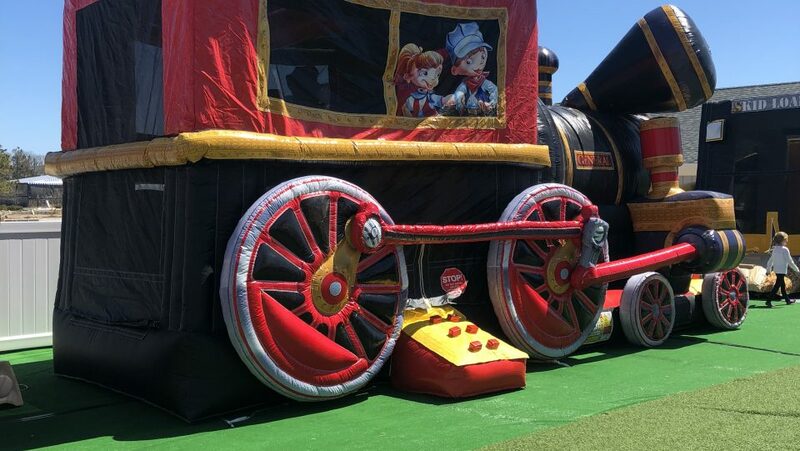 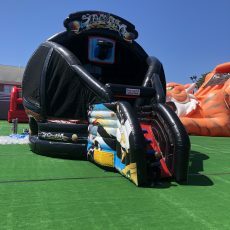 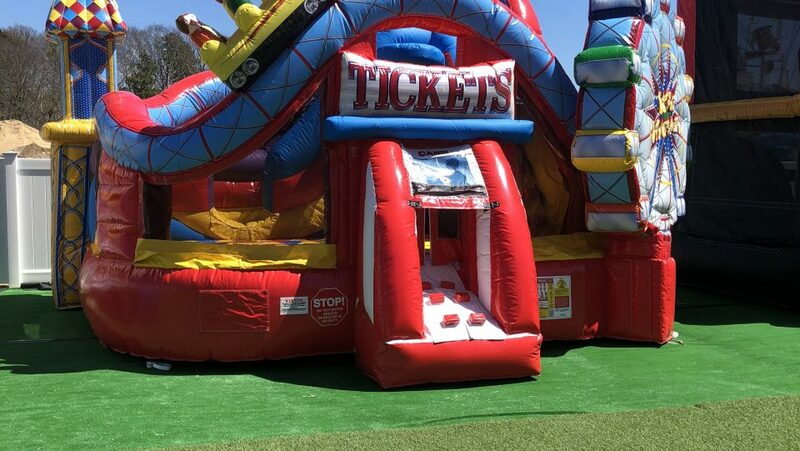 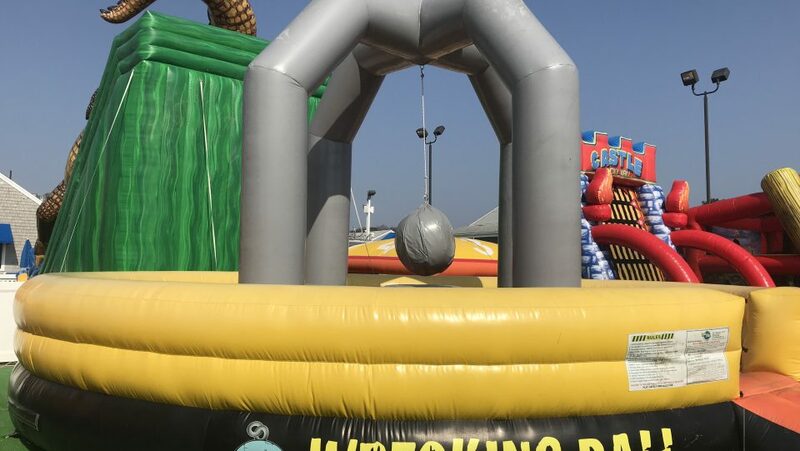 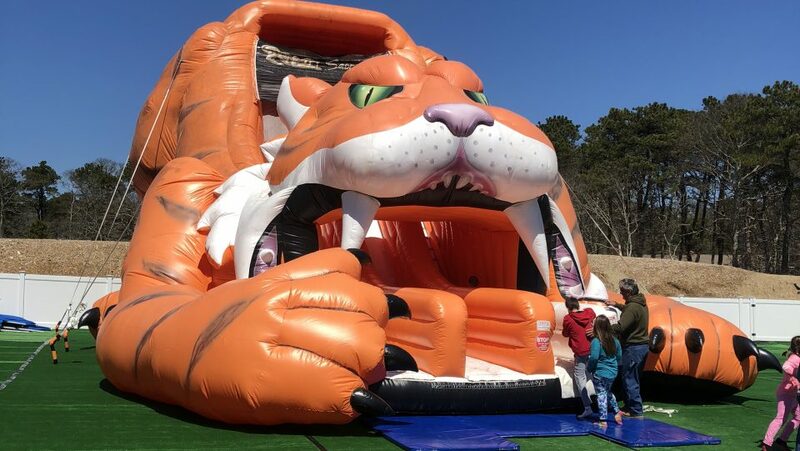 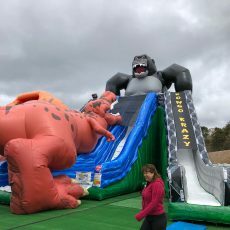 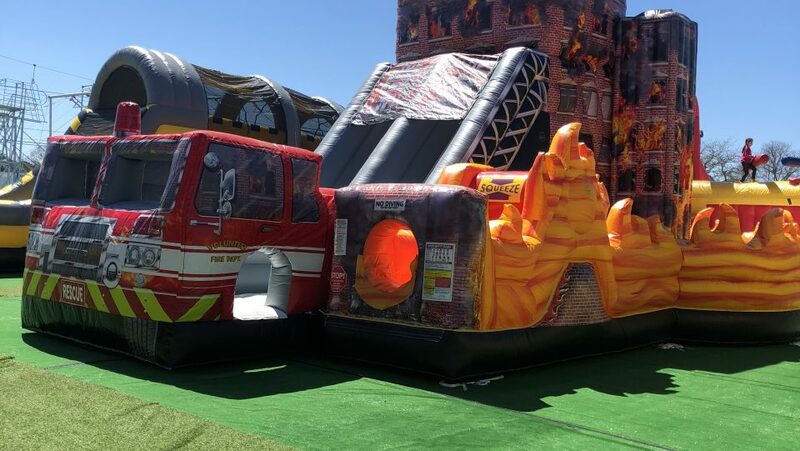 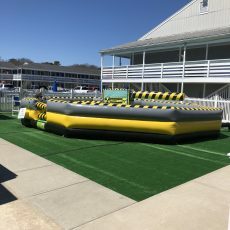 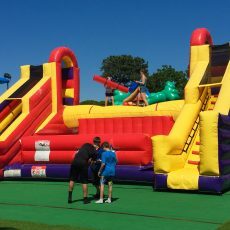 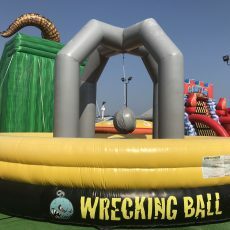 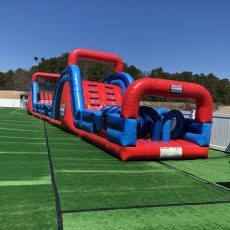 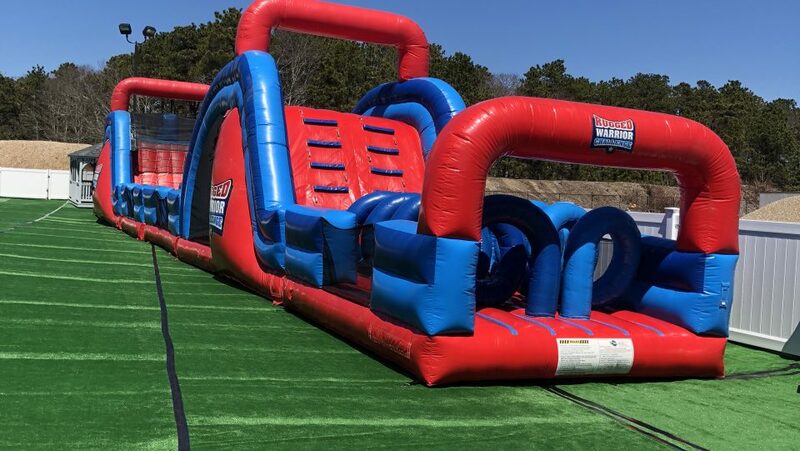 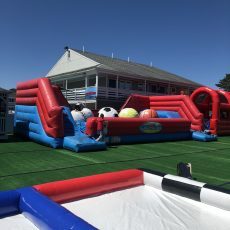 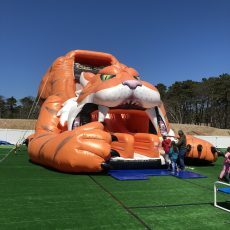 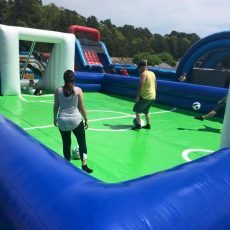 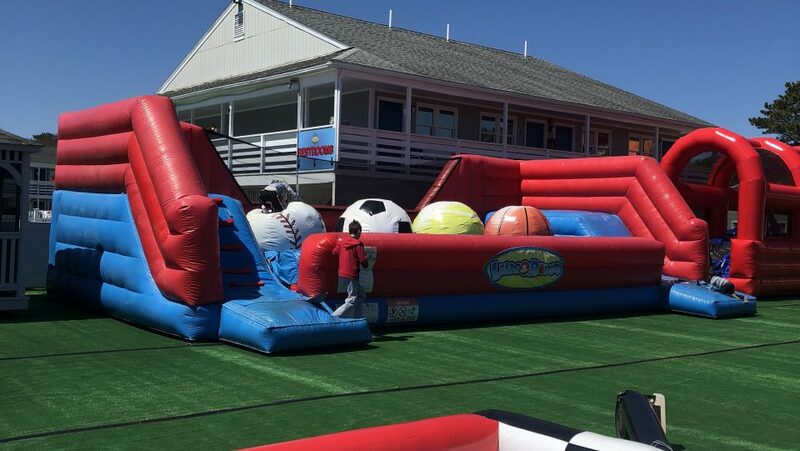 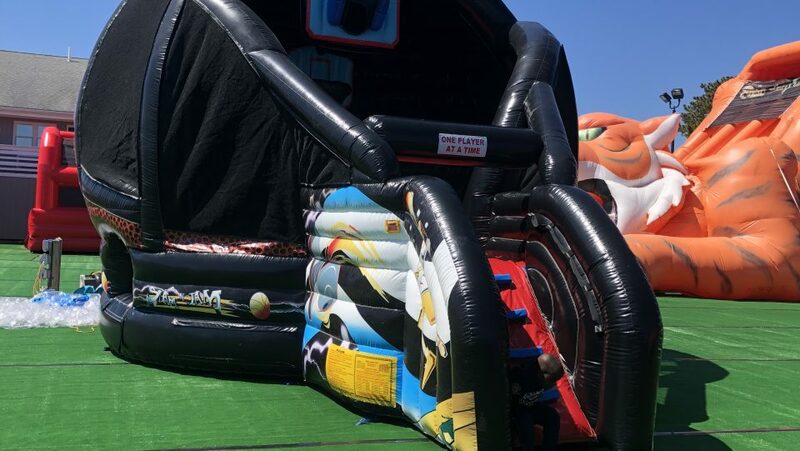 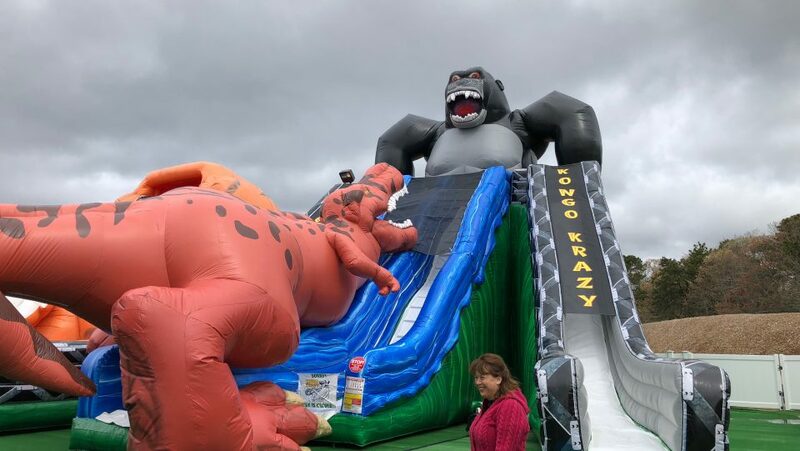 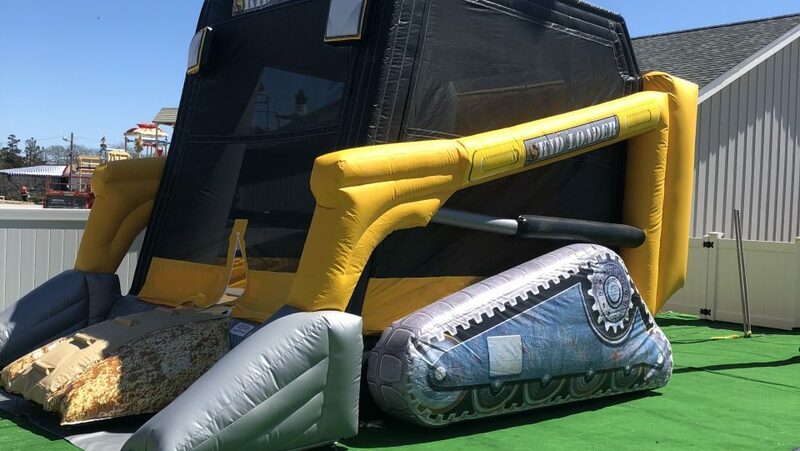 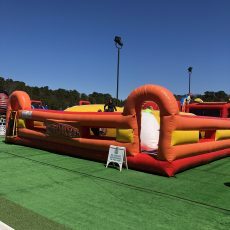 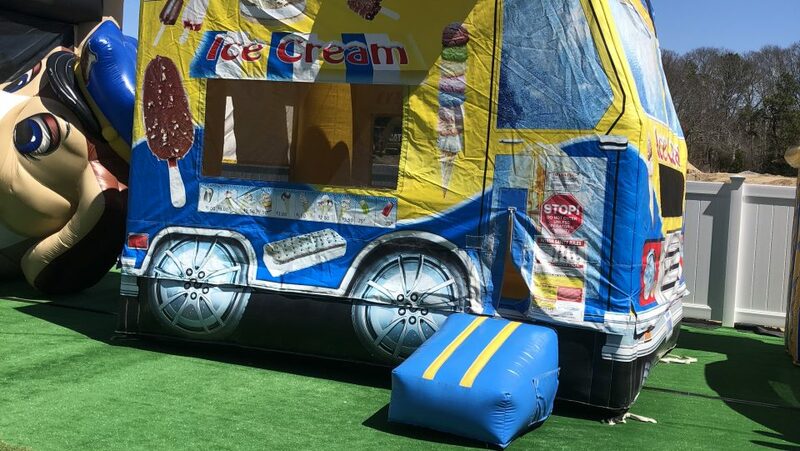 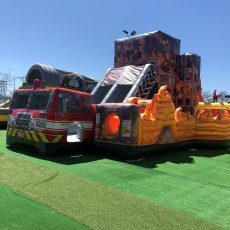 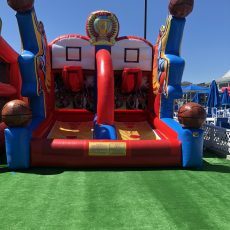 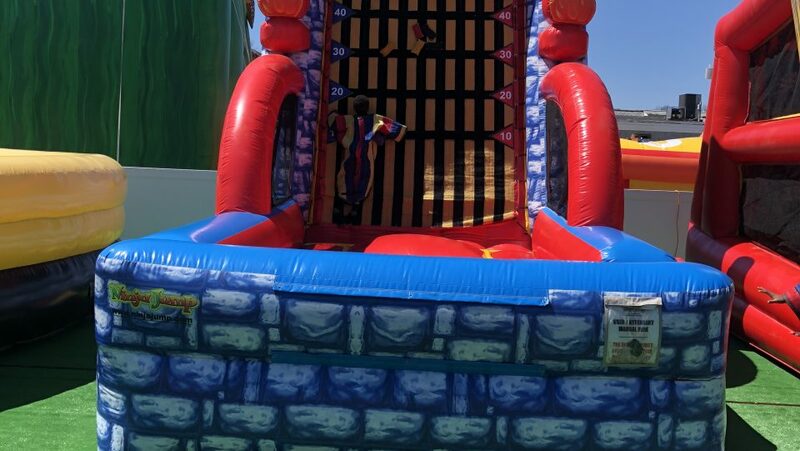 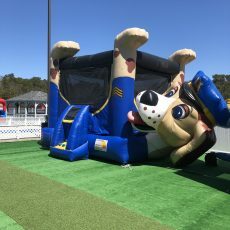 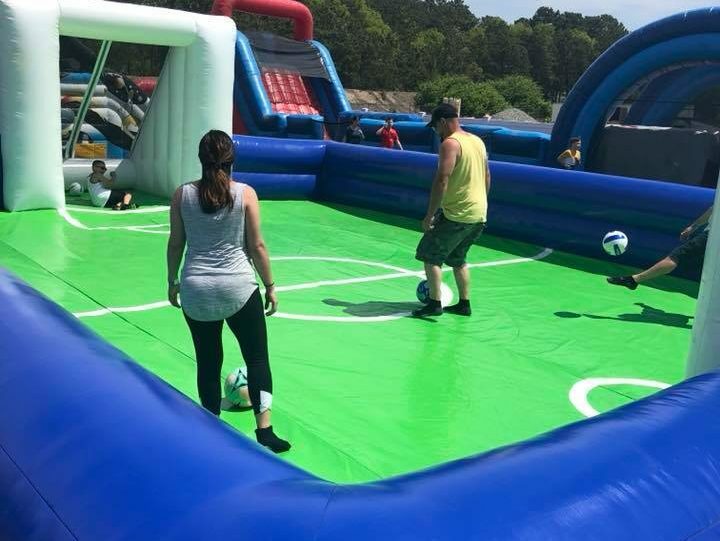 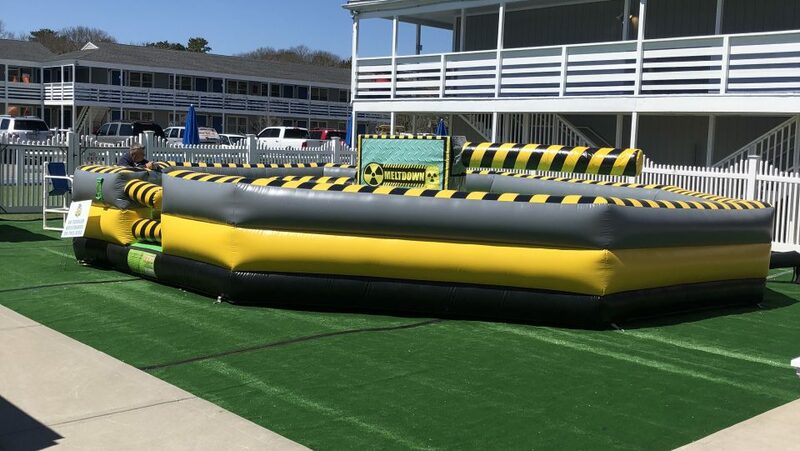 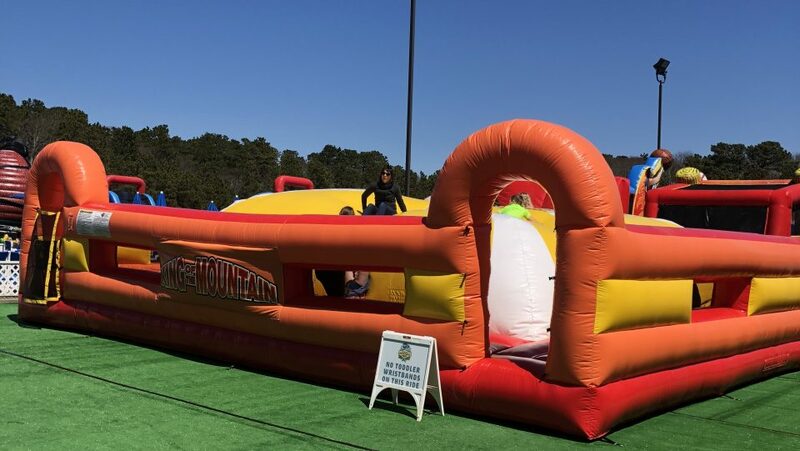 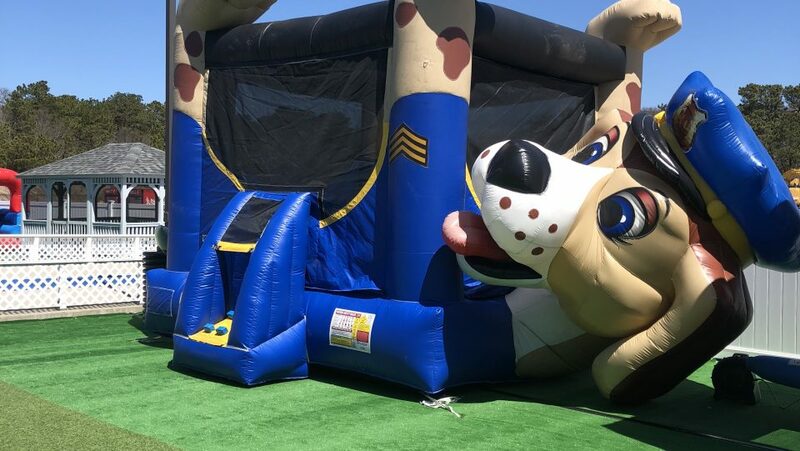 Our Inflatable Park features water rides that can cool off anyone on a hot summer’s day. 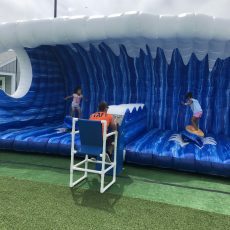 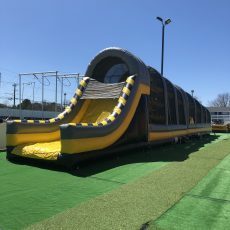 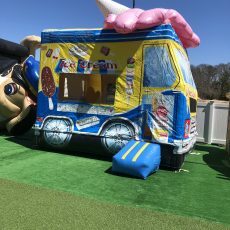 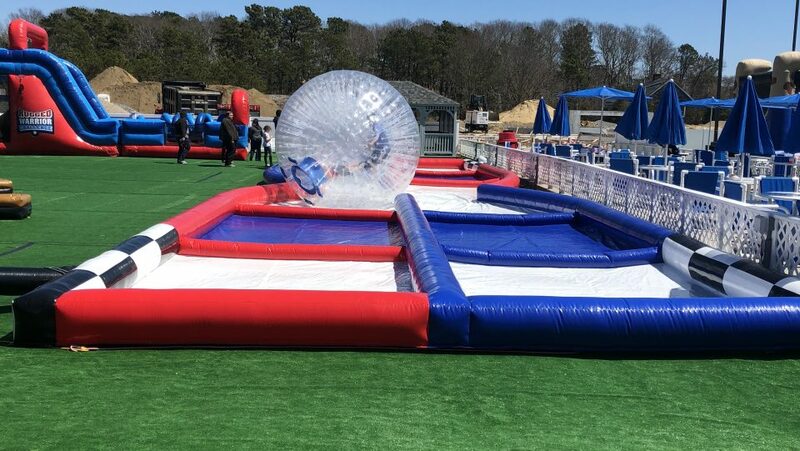 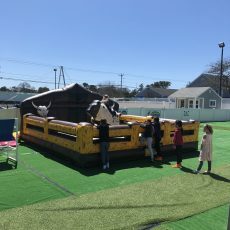 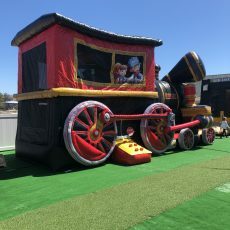 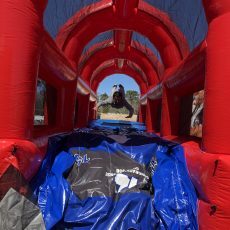 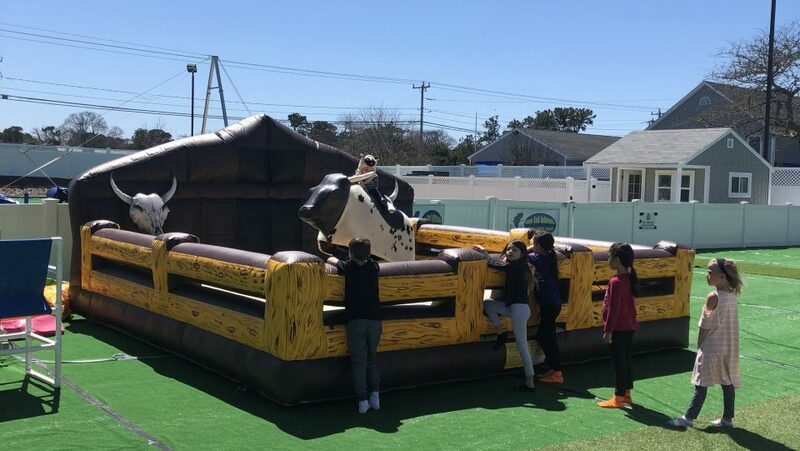 But if you want to stay dry or take a break from the water, our dry rides are sure to provide just as much entertainment and adventure throughout the Summer and Spring/Fall Seasons. 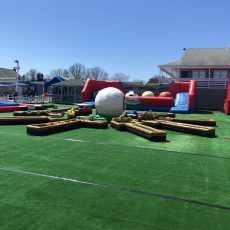 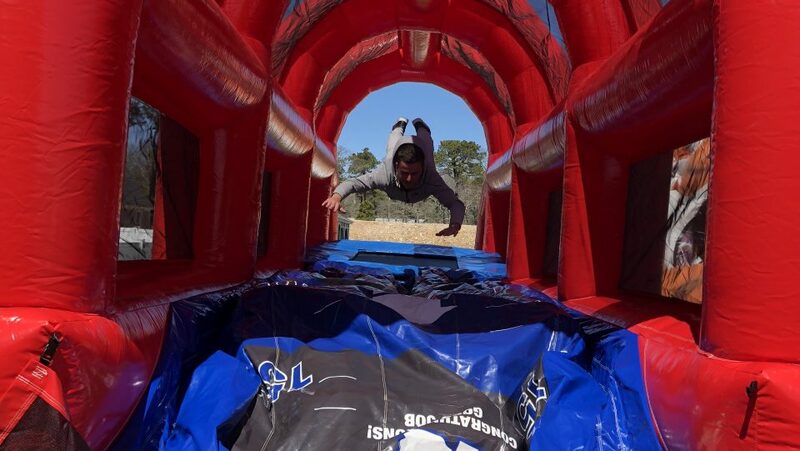 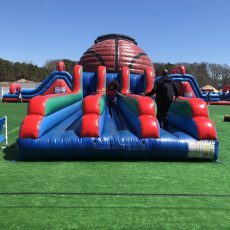 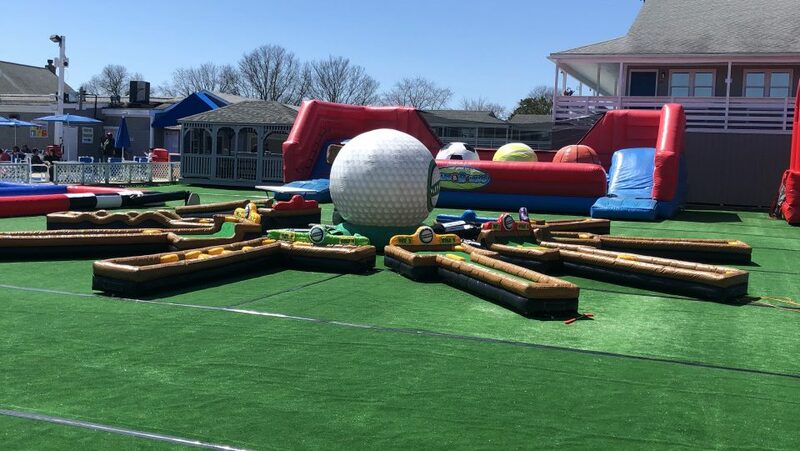 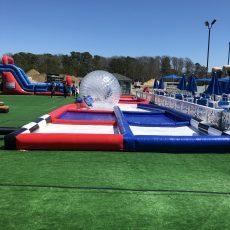 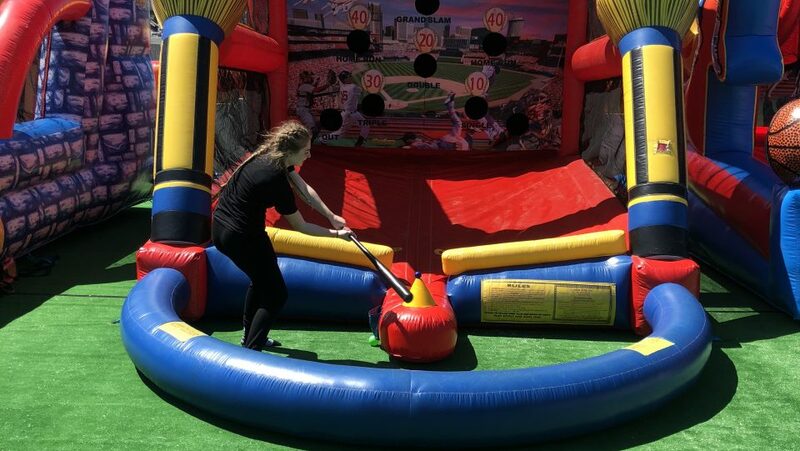 Plan a full day of fun for your group!